Who wants Brendon Urie to sing at their wedding? All of us, of course. And as it turns out, his demands really aren't too much either. Honestly, we could make this happen. 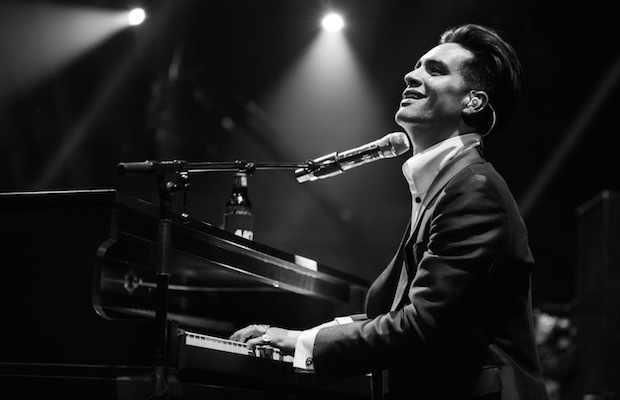 Brendon Urie singing at our wedding? A dream come true. Although we will say this response is the real winner.